Tammy might have been nominated for a Razzie, but it took in over $100 million at the worldwide box office. 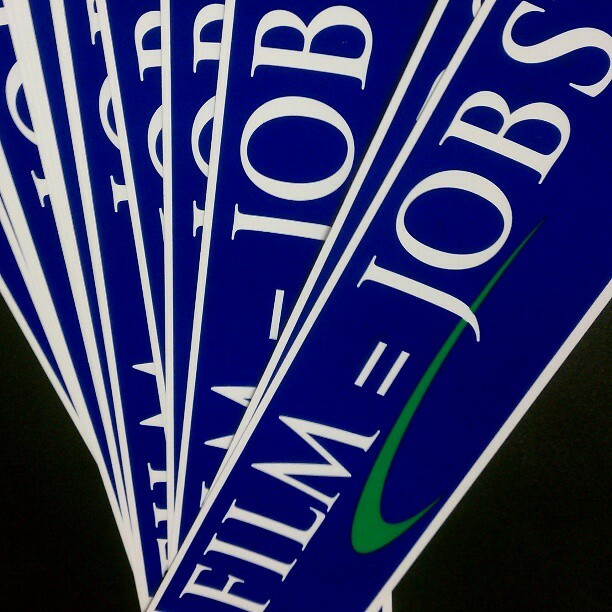 And we got some congratulations to give out to some NC Film peeps! The Location Managers Guild of America is recognizing our locals Mike Hewett and Lori Russell for Outstanding Locations in a Contemporary Film for the comedy. The awards ceremony will take place in Beverly Hills, March 7th! Awesome job Mike and Lori, but then again, we expect nothing less! Woo Hoo! 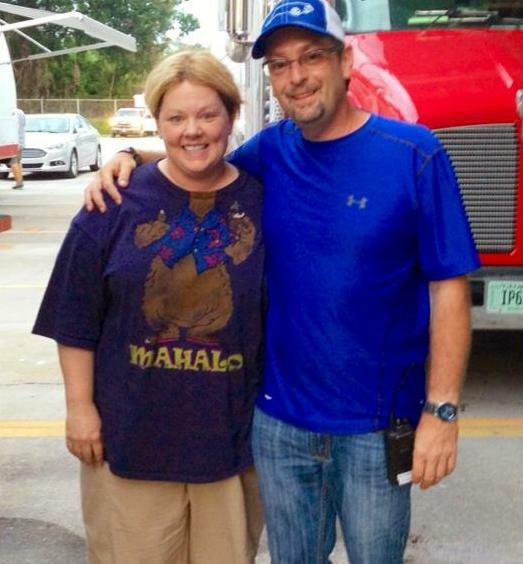 Mike was the location manager and Lori was the key assistant location manager. The LMGA only allows two people to be nominated and not the whole location department / team, but kudos goes out to the entire department! And speaking of Tammy, last night at the People’s Choice Awards, Melissa McCarthy won for Favorite Comedic Movie Actress! Congrats lady!